10 Feb, 2016, Bangalore: Paradise, the 64-year-old legacy brand synonymous with Biryani, today announced it is hosting a 'Zafrani Biryani Festival' across all its outlets in Bengaluru (Indiranagar, Kormangala, New BEL Road, J.P Nagar, Electronic City, Whitefield). All biryani lovers will now be able to enjoy the exotic Zafrani Biryani at an affordable cost during this special festival. 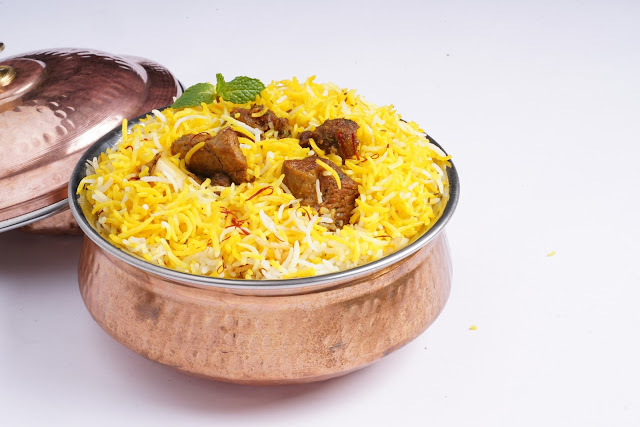 Kesar or Saffron, is the key ingredient in Zafrani Biryani. 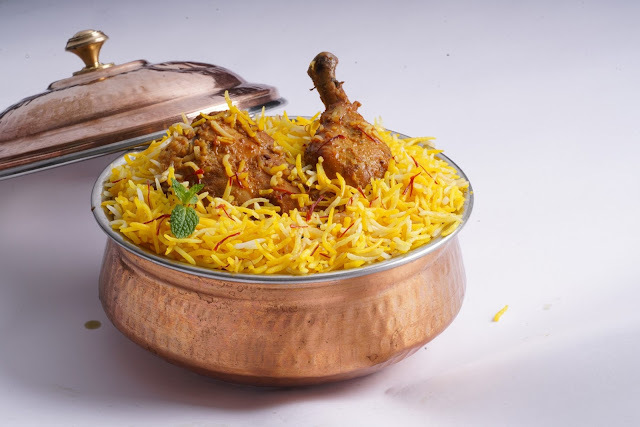 Zafrani Biryani is a premium biryani being offered in two variants – Chicken and Mutton. Enjoy this majestic biryani while indulging in Paradise’s regular, delectable spread. The festival is till March 31st 2017.